Reuters Brand Features is a paid for, custom created solution which allows brands to share their story with their target audience on Reuters.com. This content is produced independently of Reuters Editorial News. Content is researched, developed, and designed by Reuters Plus, in partnership with the Commercial Advertising Department for Reuters.com. Brands may also use their own content within this feature. To create Reuters Brand Features, please visit Reuters Plus. As a millennial on the verge of taking over the helm of her parents’ business, Janice embodies the challenges facing family businesses in the 21st century. With her focus on innovation and relationships, parents Johnson and Juliet believe their daughter will build on their success. Janice Tan may have entered the family business as the bosses’ daughter, but that didn’t mean special favours. She started at the bottom and worked long hours to prove her credibility and dedication - to both the staff and her parents. Her perseverance paid off. She is now General Manager of Tantex, the firm her parents founded 27 years ago which has grown to become one of the fastest growing fashion garment design and sourcing companies in Asia. Based in Singapore, Tantex operates in six countries: Myanmar, Cambodia, Vietnam, Indonesia, Malaysia and China, and supplies to major retail and e-commerce brands across the world. 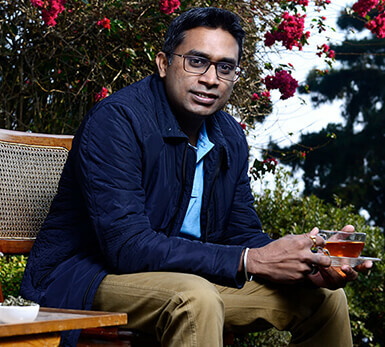 Tantex has transformed the clothes manufacturing industry, bringing it into the digital era. They were early adopters of Qlik software, which allows them to dive into over 25 years of data, to forecast demand and future trends. 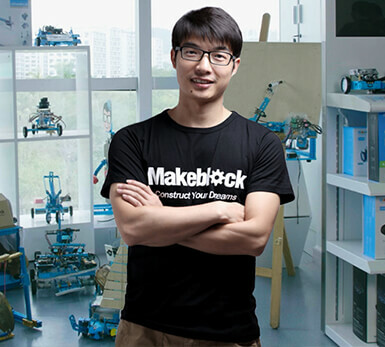 They also use Jabber software, a networking provider, to connect to manufacturers and clients across the globe. They met with plenty of resistance when they first embarked on what, three decades ago, was called 'computerisation'. Some staff members even left the company. But Tantex needed a more modern process to manage orders across continents. Their willingness to digitise the business allowed them to streamline operations, increase manufacturing capacity, network more effectively, expand globally and prepare for the future. Janice has been learning the ropes of the business for the last 10 years and is now on the verge of taking the helm. She believes their success is rooted in the combination of skillsets each generation brings. Her parents contribute expertise and experience; she offers new technical knowledge and a passion for innovation. It’s hard to get this balance, she says, but it’s worth persevering. “This mixing of old and new is very powerful -- when you get it right it creates fireworks”. Tantex is one of a universe of family companies that dominate the economies of Southeast Asia and China. In Singapore, family businesses account for more than 60% of listed companies. But across the globe, a surprising number are not prepared for the founder to step aside. 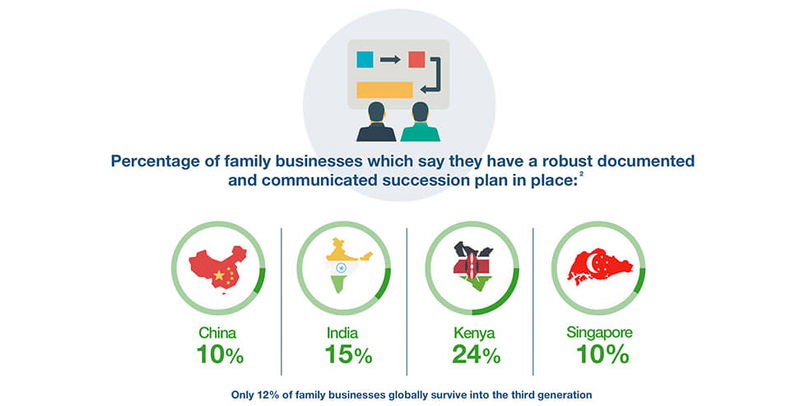 According to PWC’s 2016 Family Business report, only 10% of Chinese and SIngapore family companies have a robust succession plan in place, with India at 15%, USA at 23% and Kenya at 24%. This can have serious financial consequences. Joseph Fan, a professor at the Chinese University of Hong Kong studied the market value of family-run companies in Taiwan, Hong Kong and Singapore. He found an average decline of nearly 60% in the eight years surrounding a change of CEO. This is not just a problem for Asian family companies, but a common problem globally: a lack of succession planning can lead to the wrong person being promoted or family in-fighting over who is in charge. This results in higher costs due to leadership turnover and the need to recruit new talent. It also distracts from the effective day-to-day running of the business. For Janice’s parents, Johnson and Juliet, that meant giving their children the freedom to plot their own futures. They believe that children who choose to go in to the family business, as opposed to being forced to take over the reins, are much more inclined to be invested in it fully and committed to staying. Their view chimes with a report by the Harvard Business Review which found that a majority of successful family business owners want their offspring to choose their careers. This avoids the trap of having disinterested and unqualified family members in the business out of obligation. For family companies, it is crucial that they learn how to understand and integrate millennials, harnessing their creativity and technological know-how. They can’t afford to ignore this generation who now represent 25% of the world's population and 80% of the workforce. Millennials are known for changing how we work. Whereas the incumbent generation can feel tied to the business, working weekends and holidays, millennials want flexibility and a work-life balance. Janice now has children of her own and encourages flexi-time. She also acts as a bridge between her generation and her parents’. “Hey, this is what the young people are thinking,” she tells them, encouraging them to incorporate policies that make her generation feel more engaged. Johnson and Juliet are confident in Janice’s ability to run the company. Johnson believes that many family businesses fail because the first generation don’t empower the second. They have intentionally avoided this pitfall. 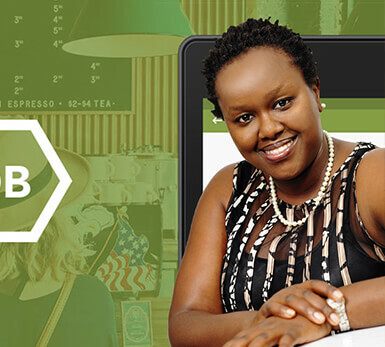 For her part, Janice wants to keep expanding the business and pushing the boundaries of technology. She aims to use AI in further automating the business and she is exploring the potential of ‘the Internet of Things’ - where convergence of devices and technology are harnessed - in the fabric industry, in partnership with Singapore a star subsidiary SimTech. Get in touch with your local Standard Chartered Priority Banking team. The Reuters editorial and news staff had no role in the production of this content. It was created by Reuters Plus, part of the commercial advertising group. To work with Reuters Plus, contact us here.